How many hours have I spent with Samwise sleeping on me? A million? A million billion? It’s in the right ballpark. 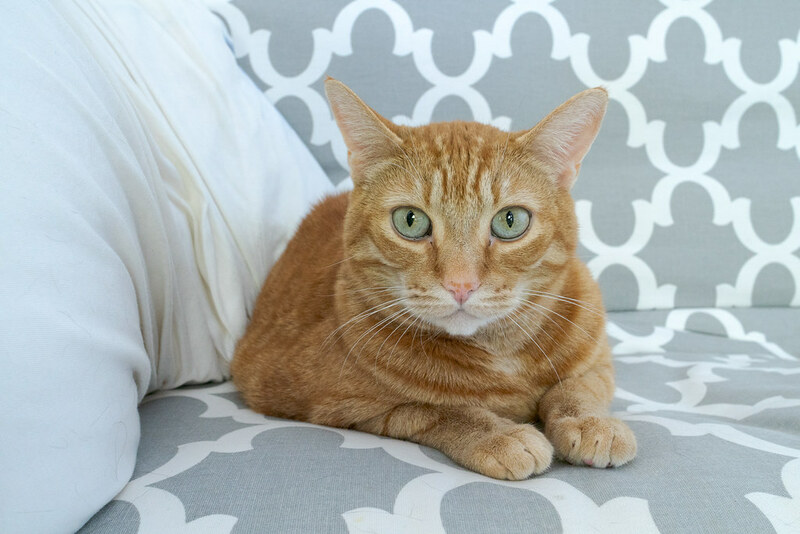 This entry was posted in Pets and tagged cat, orange tabby, Sam. Bookmark the permalink.